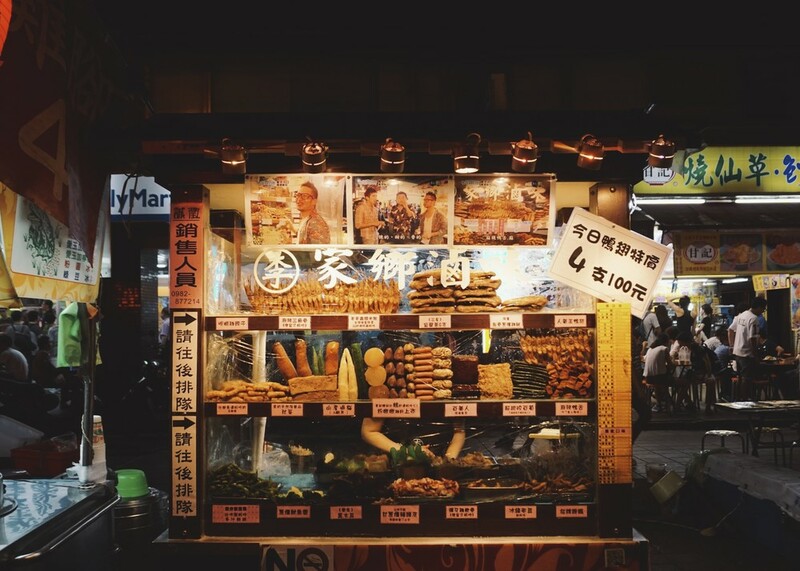 With over 300 different night markets throughout Taiwan, its definately one of the cheapest and best places to consume a variety of local street food. Read all about what to try here. Taiwan is known for growing the best teas in the world, especially Oolong. Experience Taiwanese tea culture as you stroll through the plantation and learn the art of picking and making tea. There are many Tea tours in Taiwan that cover the island’s tea farms from the north to the south, including Wenshan Baozhong tea, Oriental Beauty tea, Alishan high mountain tea and Ruisui honey black tea. Taiwan has a plethora of established hiking trails, many that are just hour or two away from Taipei City. But for something special, head south to the Alishan National Park for a morning hike to one of the high peaks in the scenic area to catch the sun rising from underneath the "sea of clouds". You'll have to get up super early (3:30am) and take the old Alishan train from Ali-shan station (departs at 4:00am) to the top of Jhushan, where you plus dozens of locals and tourists alike will hike up the trail to get a glimpse of the sun slowly rising above mountains. Warm clothes is a MUST! Pearl milk tea, also known as bubble tea, is a Taiwanese beverage combining Assam tea (black tea), sugar cane syrup, milk and "pearls" made out of tapioca starch. For around 500NT ($20 AUD) you can sample and also learn the art of making the best milk tea from the place where it was invented, Chun Shui Tang located in Taichung. 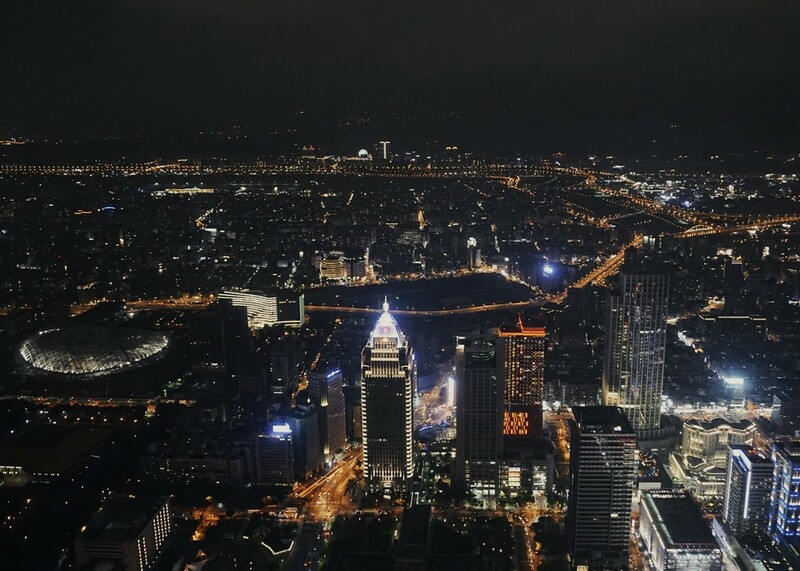 Taiwan is well known for having over a hundred hot spring areas, many of which are clustered among mountainous landscapes and piped into hotel resorts, ranging from cheap and cheerful to modern luxury. Or if you ever wondered what it feels like to be a pig sloshing around in the mud, there are rare mud springs in Southern Taiwan (Guanziling Hot Springs) known for its skin beautifying qualities. But, if time isn't on your side, there's a museum dedicated to hot springs in Taipei. 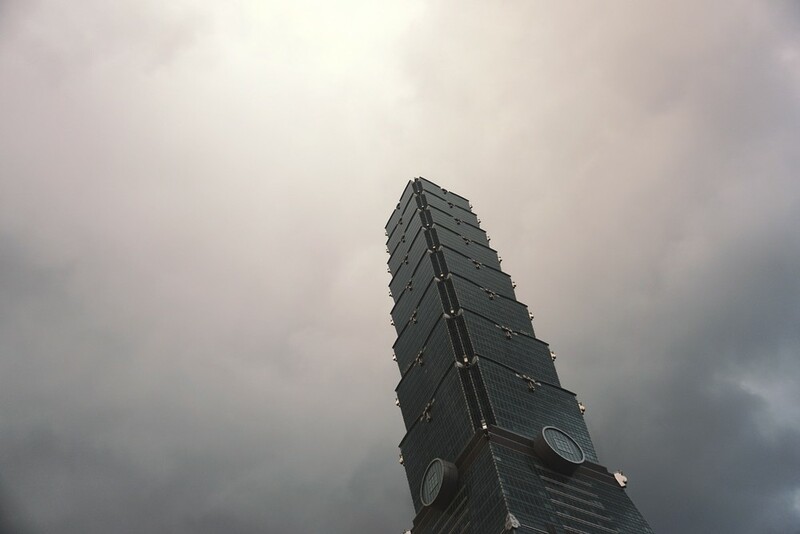 Impossible to miss at 509m, the Taipei 101 is East Asia’s tallest building and an engineering marvel. To get up to the Observatory deck, It'll cost you $500 NT ($20 AUD). Be prepared for your ears to pop as the high-speed pressurized elevators will get you up to the 89th floor in a quick 37 seconds. Besides the tower, the base of the building houses a multi-level shopping mall, food court, various restaurants like Din Tai Fung, boutique stores, as well as an international grocery. Although Din Tai Fung has several branches across the world, you cannot leave Taiwan without going to Din Tai Fung for their famed xiao long bao (soup dumplings). Even better if you visit the OG location off Xinyi Road, Taipei.